WEforum is an organization led by women in our community whose mission is to strengthen the health and wellness of communities within New Jersey. WEforum aims to strengthen the health and wellness of communities by educating and empowering individuals to take charge of their health care choices. WE partner with organizations to promote a culture of healthy living by raising awareness through community events and by raising funds to develop and support programs and services that are free and accessible to all. 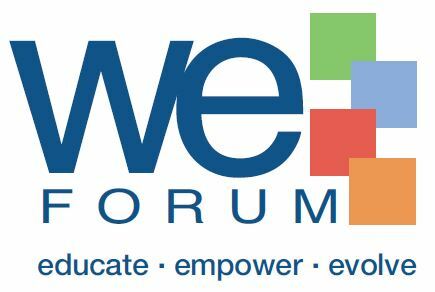 WEforum, a Women’s Education Forum, is a female-led organization comprised of women volunteers who share a passion for promoting health and wellness in their communities. We aim to change the health care paradigm by shifting focus to behavior modification. 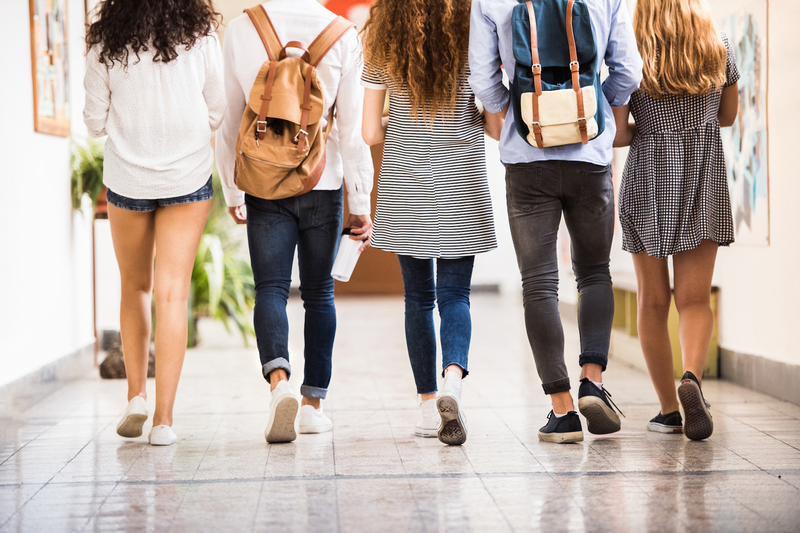 We support free educational health and wellness programs and services developed by Monmouth Medical Center, an RWJBarnabas Health affiliate and other community organizations that promote early detection and prevention of illnesses. Several programs, many of them developed with local community leaders, promote early detection and prevention of illnesses and injuries, provide necessary education on how to take better care of oneself and are accessible to everyone in our community. WEforum targets women in our mission to educate and empower because women spend more health care dollars than men do, they suffer from chronic illnesses at rates higher than men do, they are the primary decision makers as it relates to health care for their entire family. In partnership with Monmouth Medical Center and other community organizations who share our mission, We aim to change the health care paradigm and focus on behavior modification. WEforum is committed to spreading knowledge on how to live a happier, healthier and more balanced life.